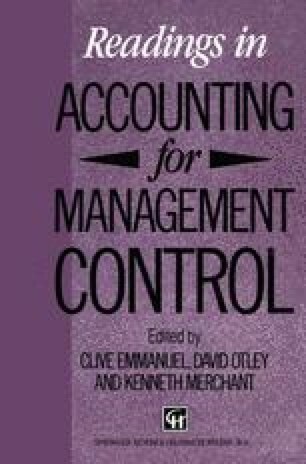 Recently the organizational behavioral ramifications of management accounting and information systems have come under the scrutiny of both practitioners and academics in this field. Some evidence is surfacing to suggest that accounting systems have been creating effects within organizations we had not bargained for. Our systems, it seems, are not always embraced warmly by organizational participants; and the magnitude of the unintended negative consequences is alarming.